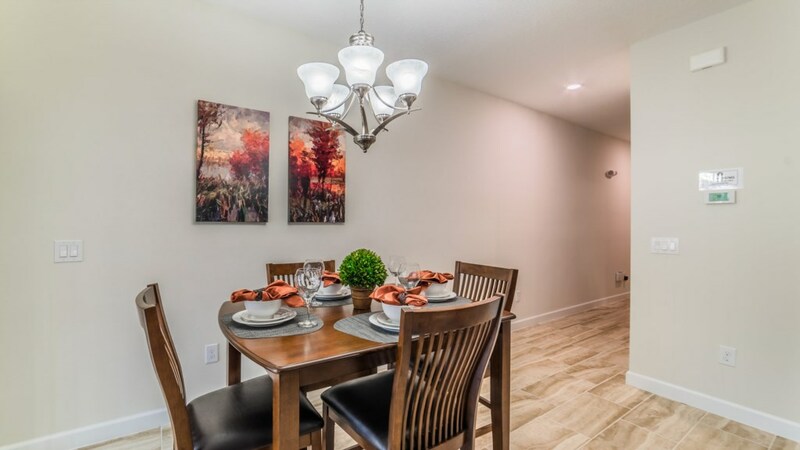 This townhome, located in the beautiful Storey Lake Resort, is sure to please. 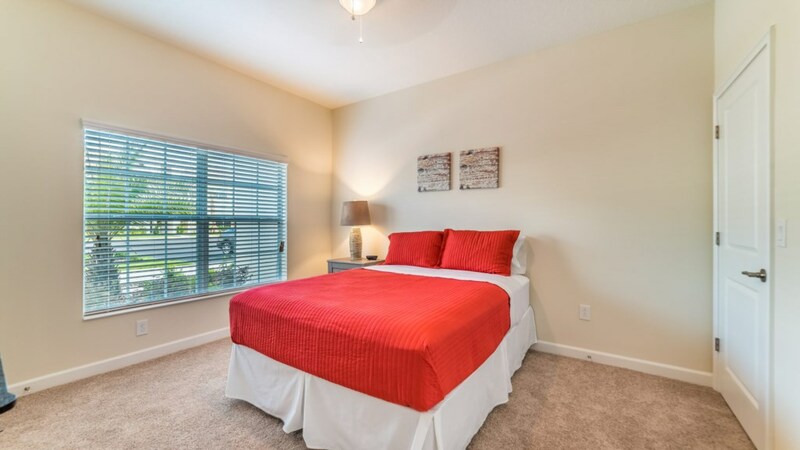 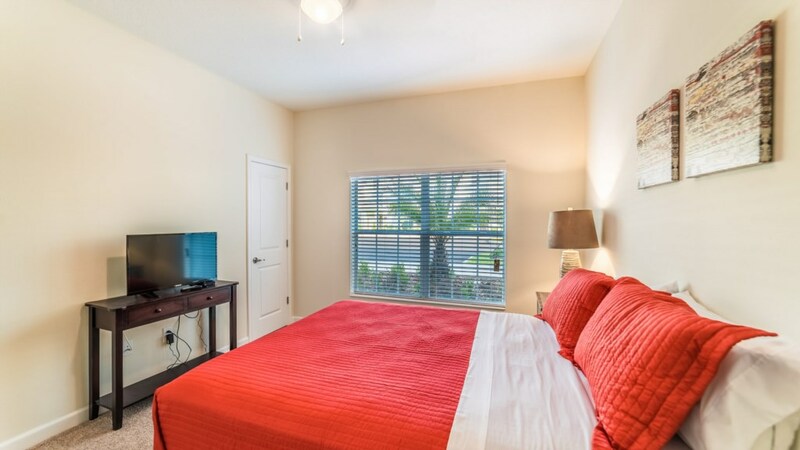 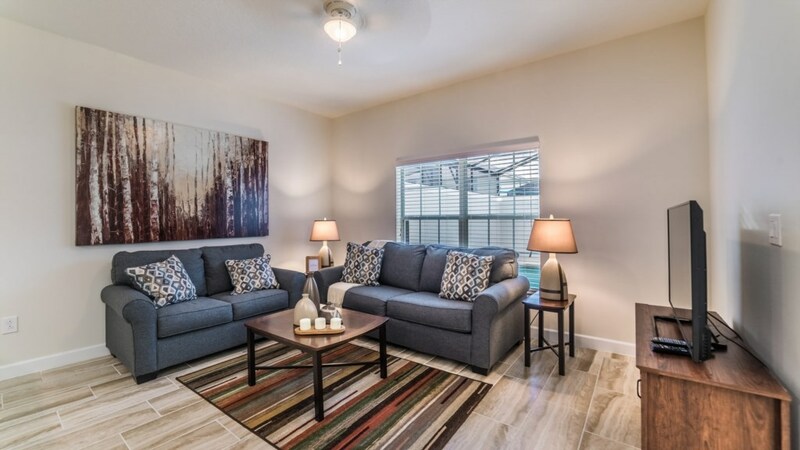 This townhome provides all of the amenities of home, right here in sunny Florida. 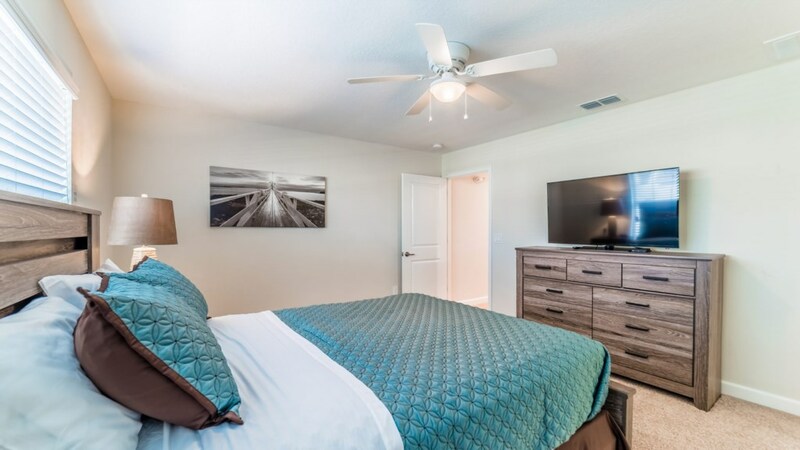 The 4 bedrooms provide you and all of your guests plenty of sleeping space. 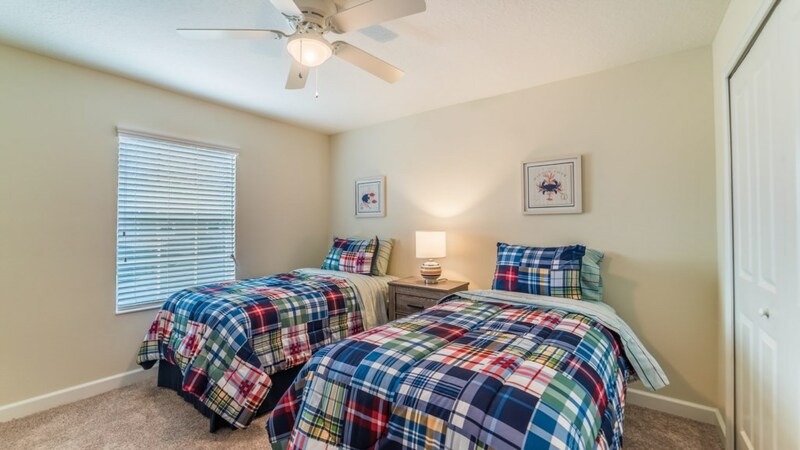 The bedroom configurations consist of 2 queen bedrooms and 2 bedrooms with 2 twin beds. 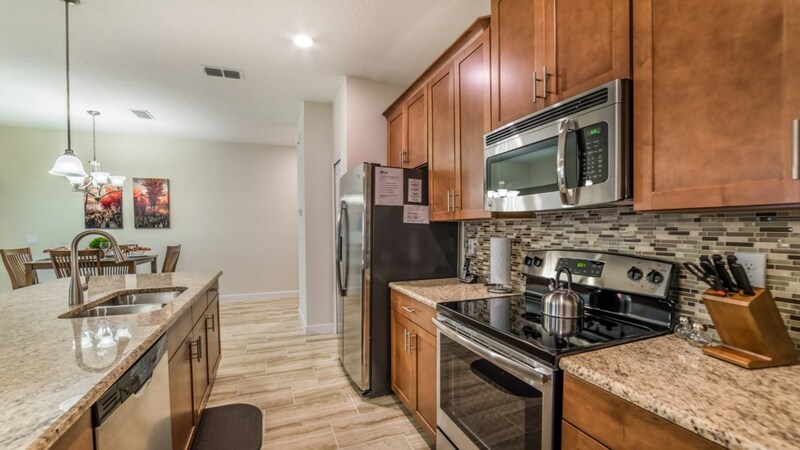 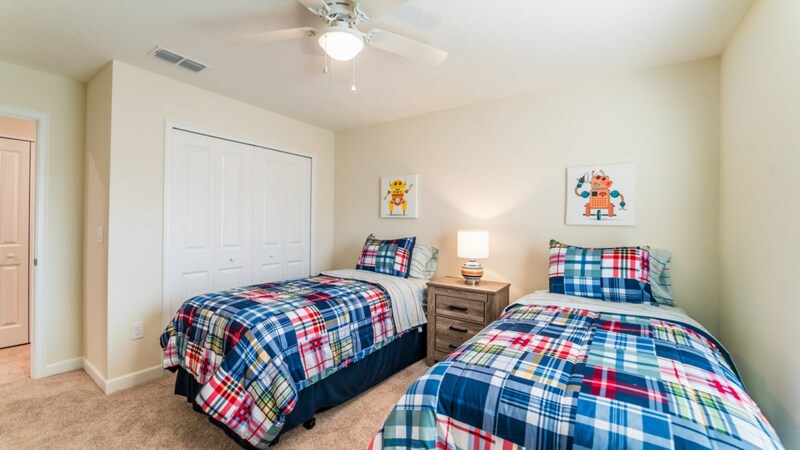 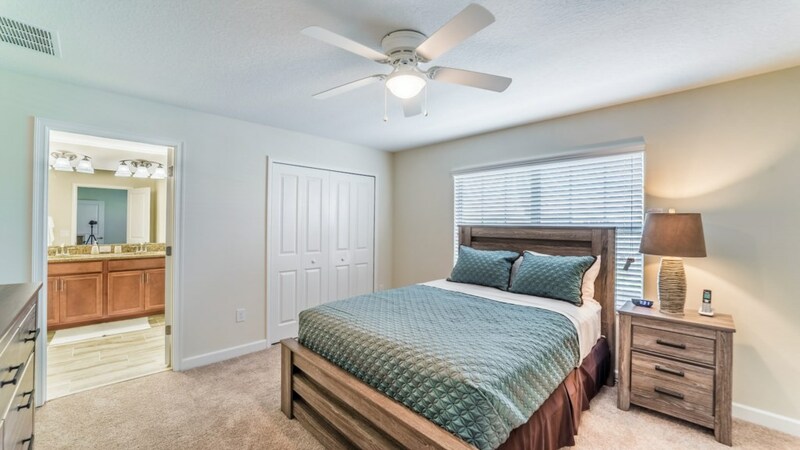 The 3 bathrooms are the perfect amount, making sure everyone has plenty of time to get ready for the big day exploring the best that Orlando has to offer. 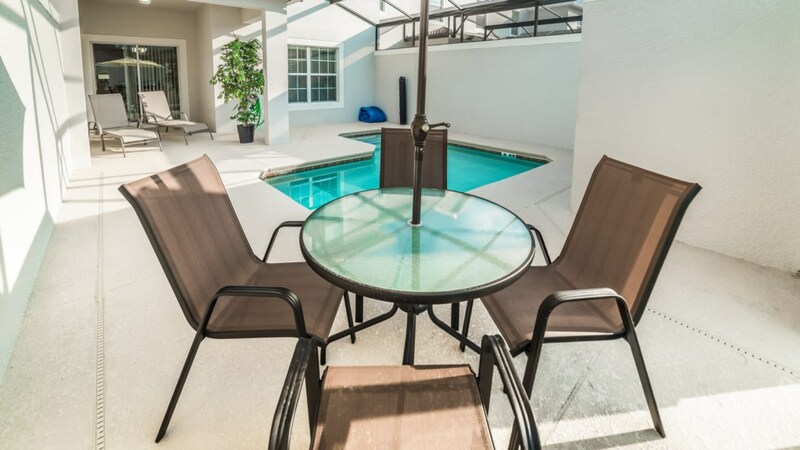 If bonding time is what you need, this house is perfect for that! 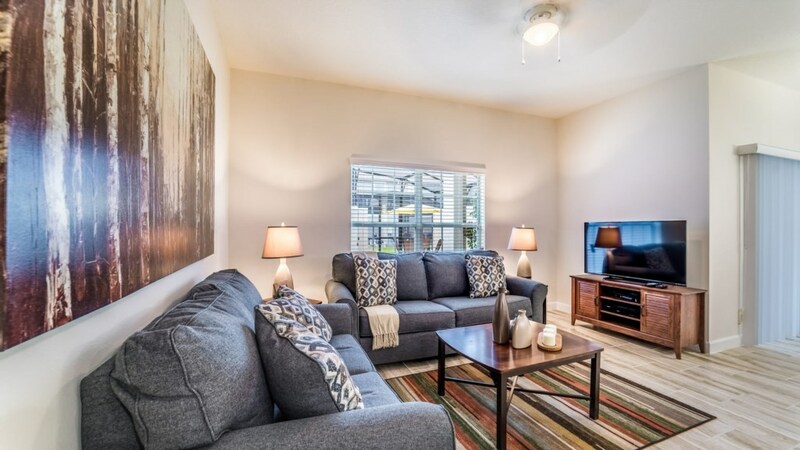 The open floor plan is designed for optimum family time. 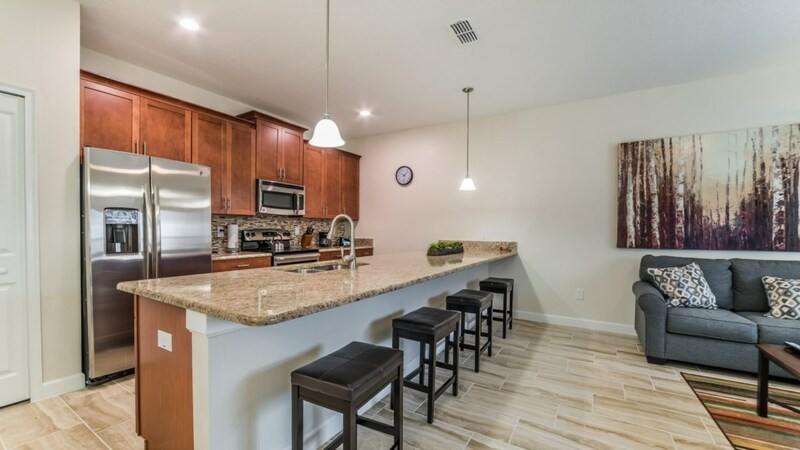 The kitchen, with upgraded countertops and appliances, opens up to the dining room and living room, where everyone can mingle. 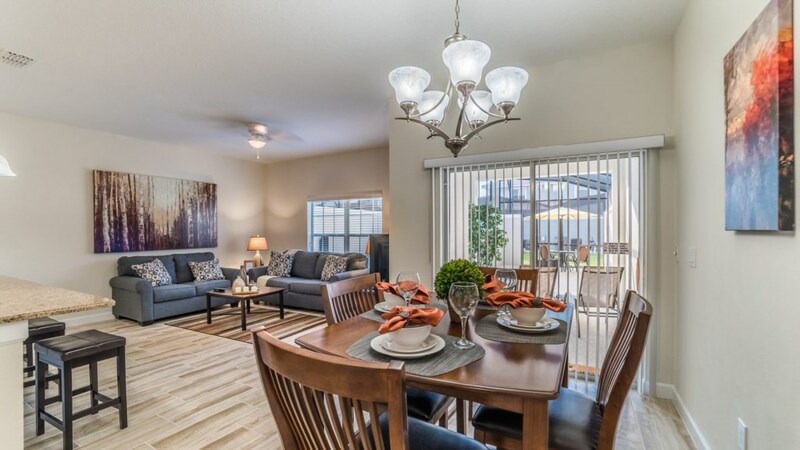 The dining room and breakfast bar together will seat your party comfortably. 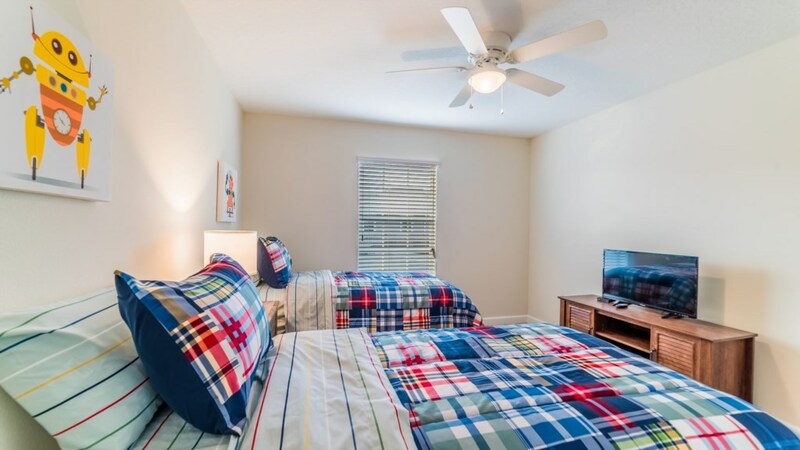 The large family room, with a 48-inch flat screen, allows for family movie nights and a place to unwind after a fun day in Florida. 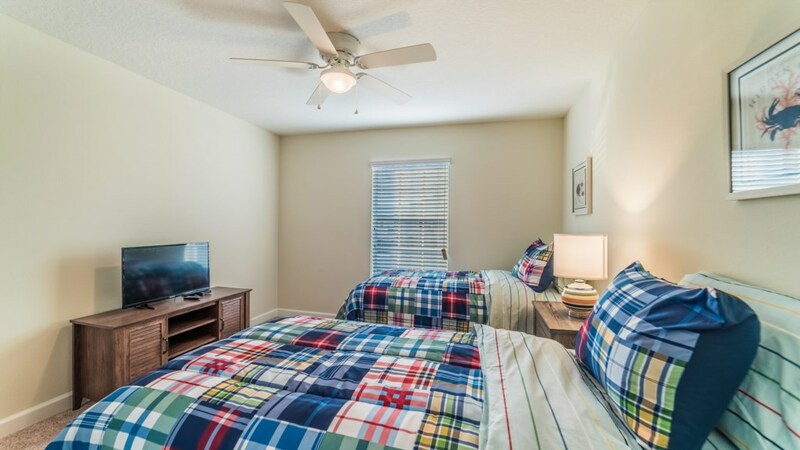 Wireless internet is available throughout the house and there is a full-size washer and dryer.